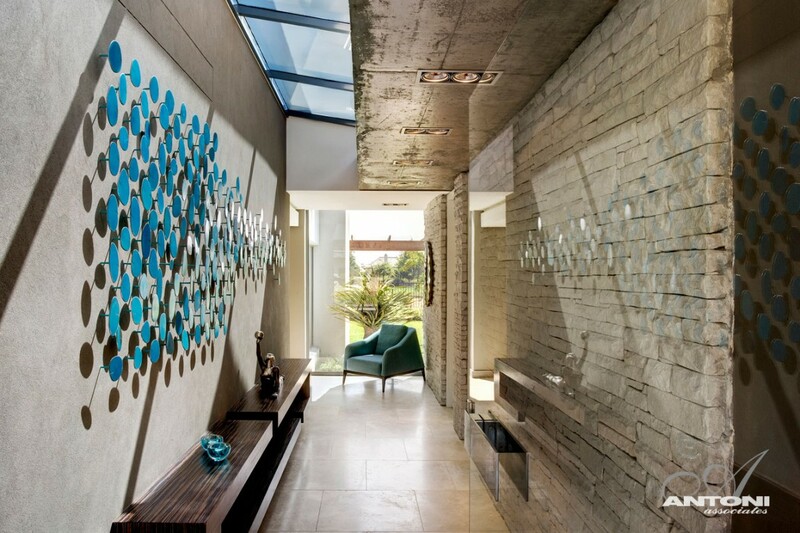 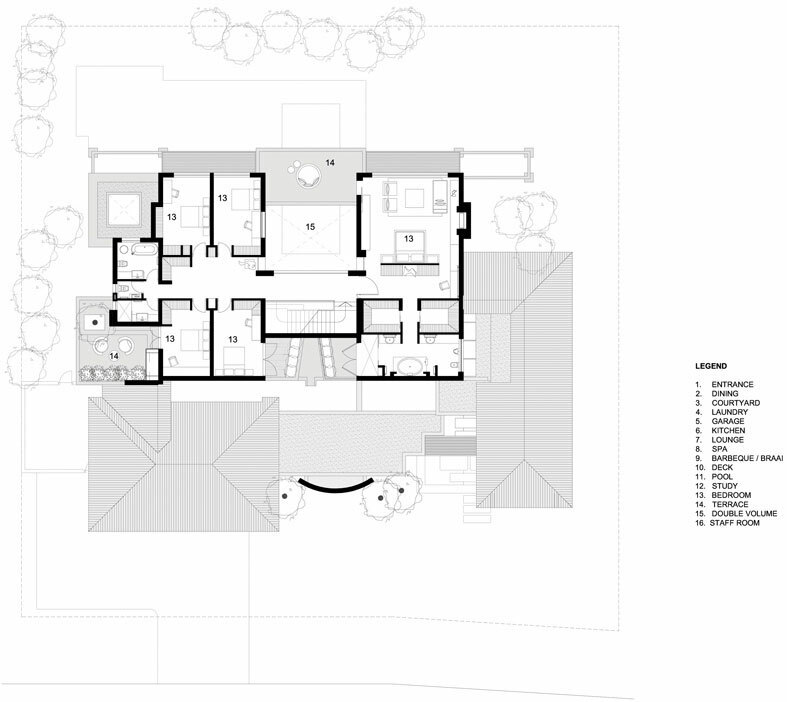 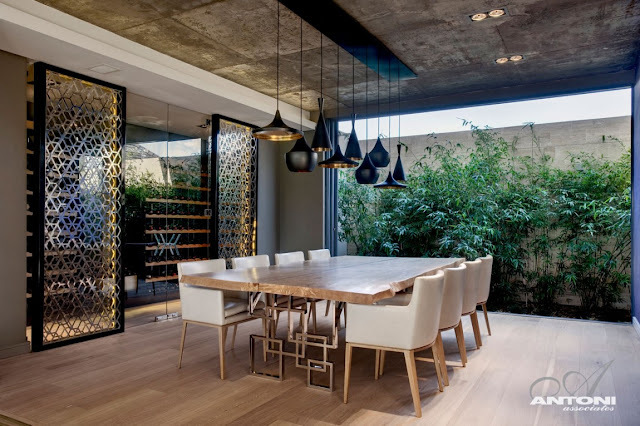 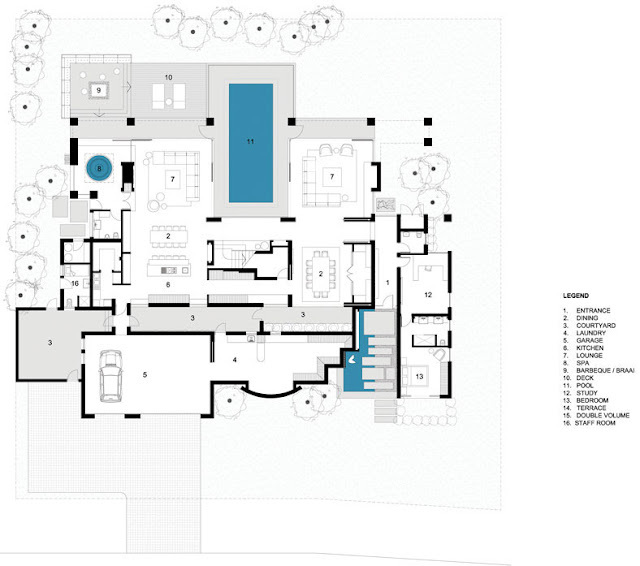 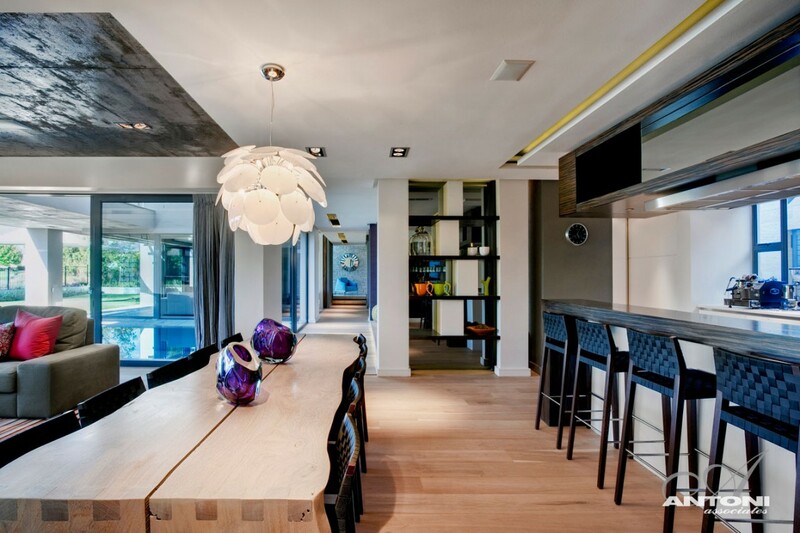 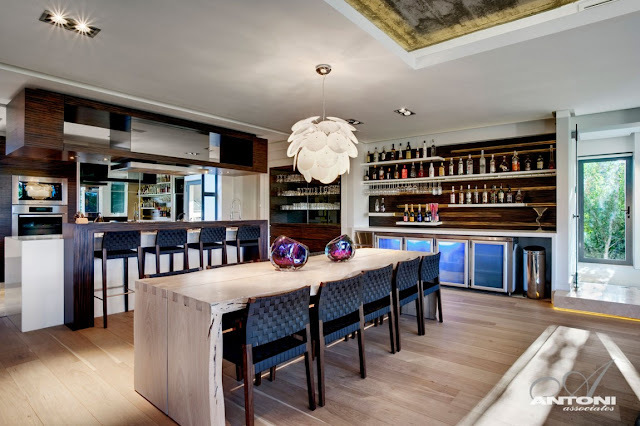 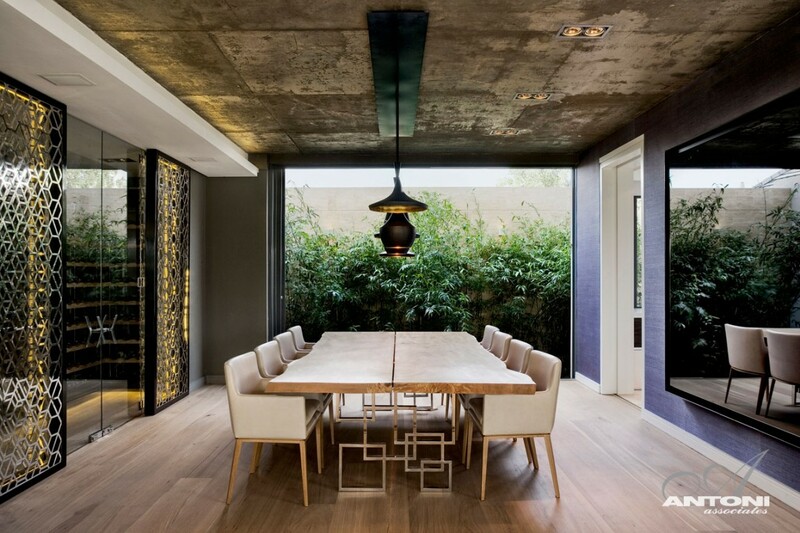 Architecture office Antoni Associates designed Pearl Valley 276 home with beautiful modern interiors. 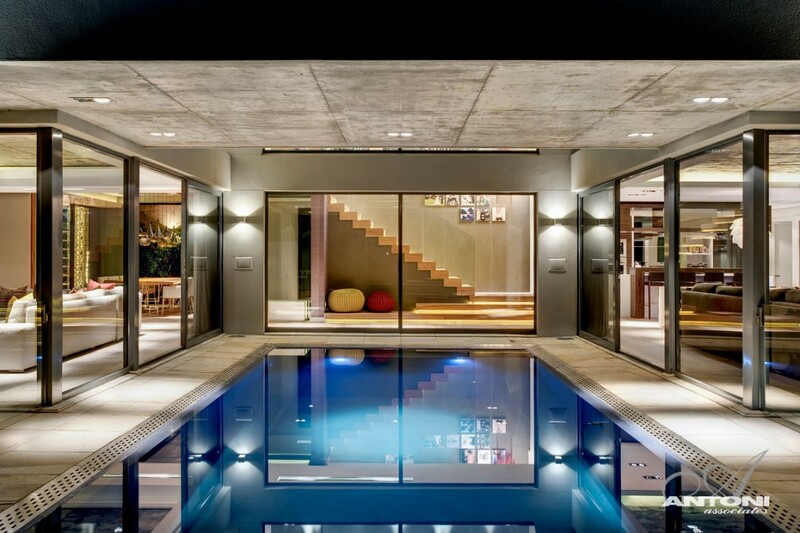 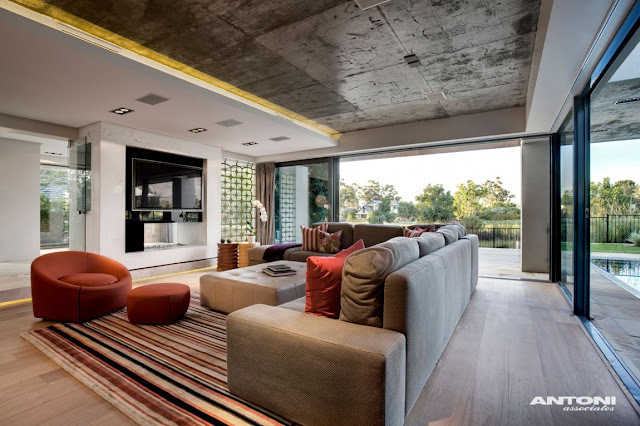 House is located in Paarl town in the Western Cape province of South Africa. 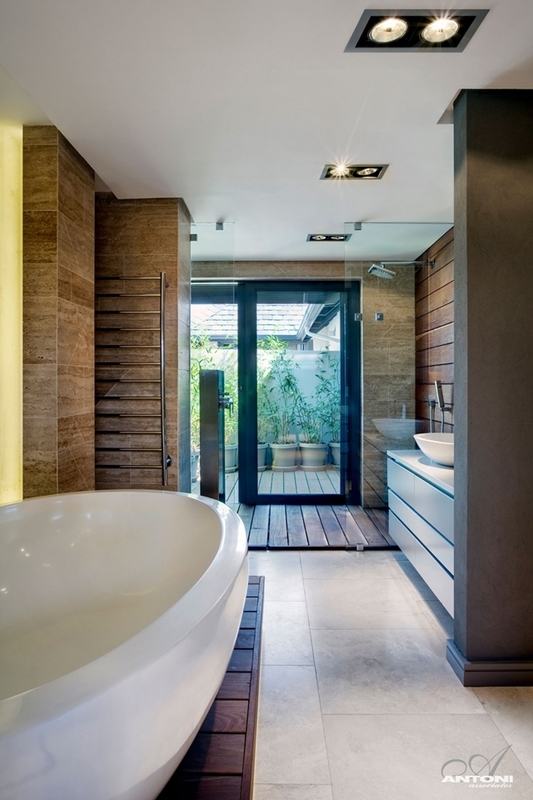 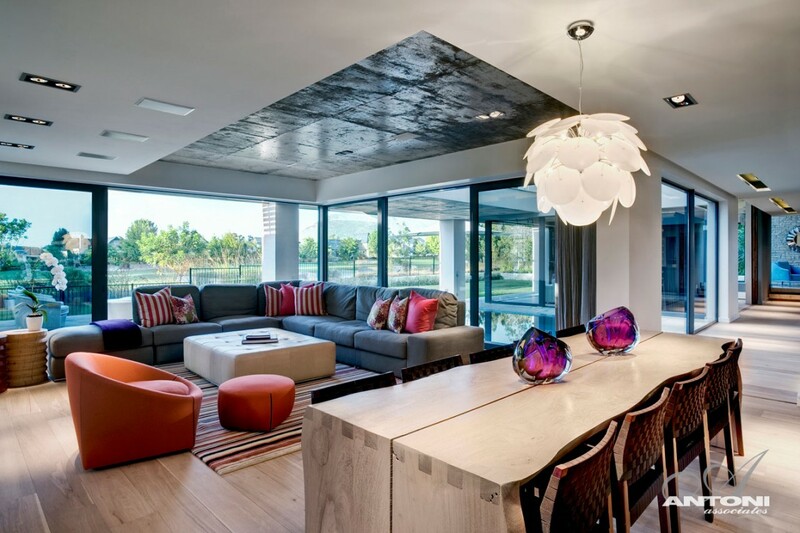 Interior architecture is designed in their recognizable style, colorful but bright and modern. 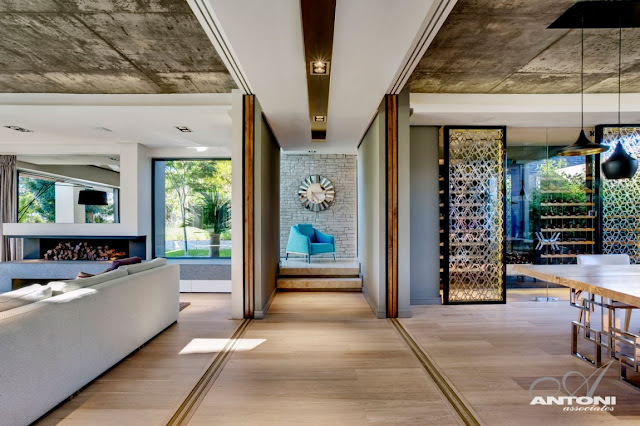 Open floor plan allows great connection between rooms while large windows and glass walls connect interiors with outdoor space and landscape architecture.